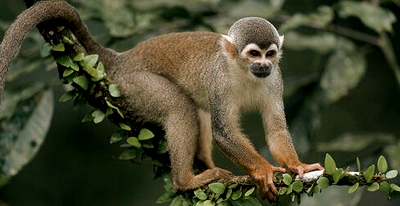 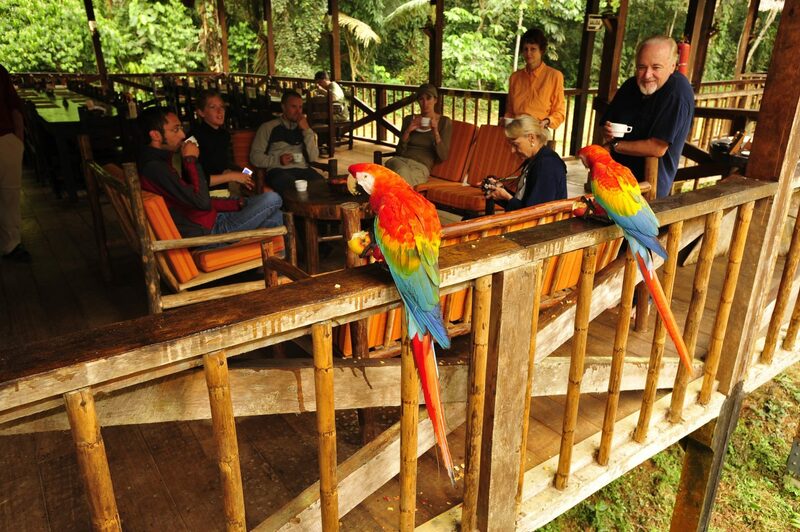 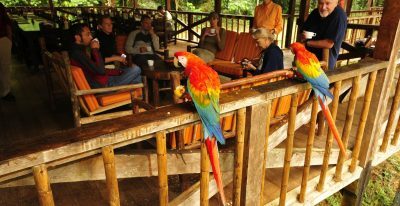 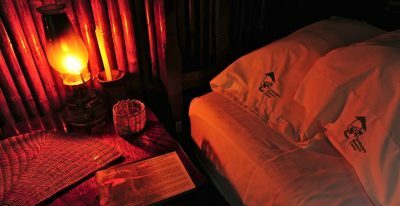 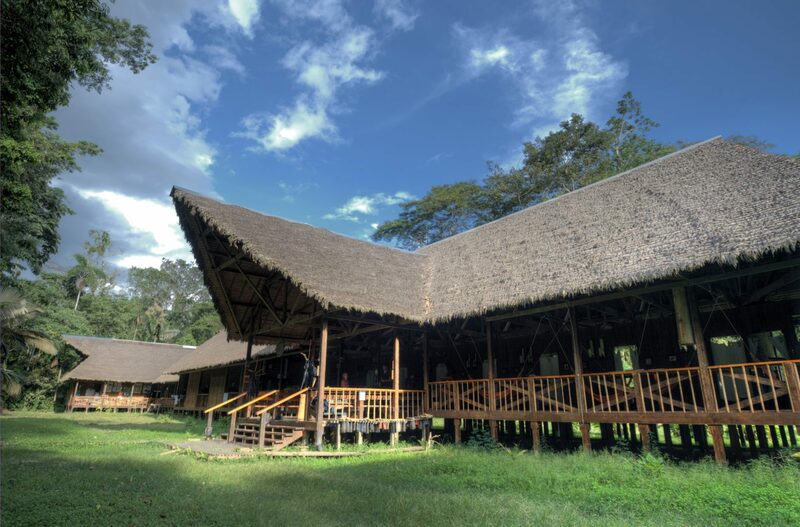 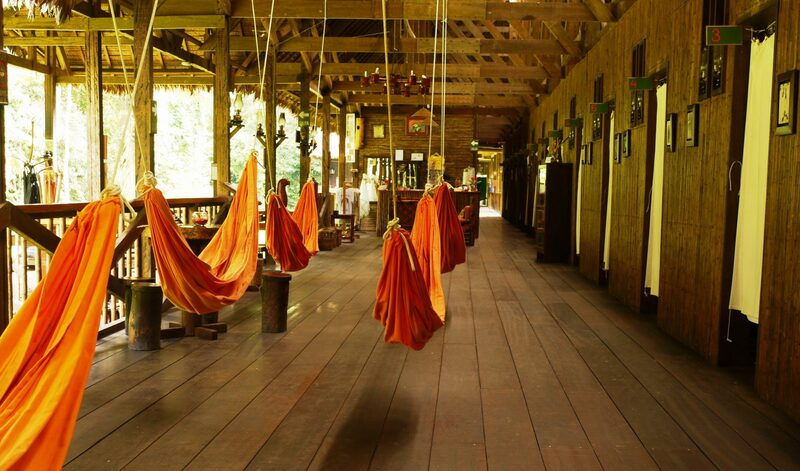 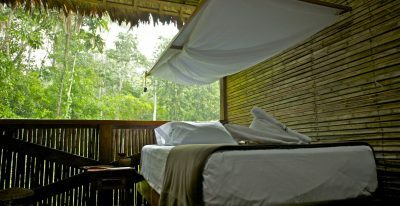 Adjacent to a macaw reserve and featured in National Geographic Magazine, the 18-room Tambopata Research Center gives intrepid travelers a chance to get up close and personal with the local wildlife. 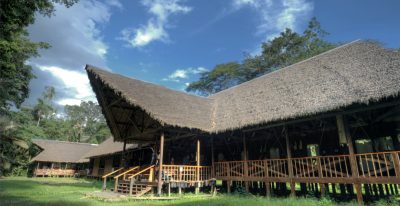 A raised boardwalk connects its 18 rooms and leads to a dining area and an interpretation center. 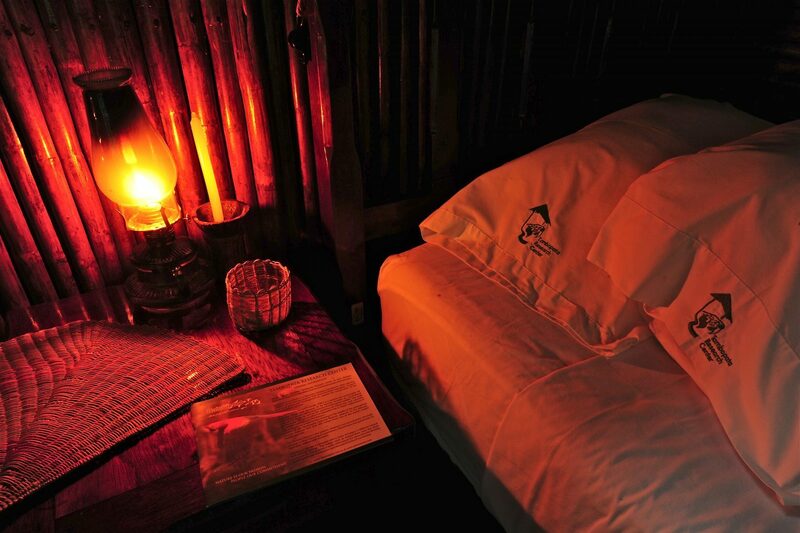 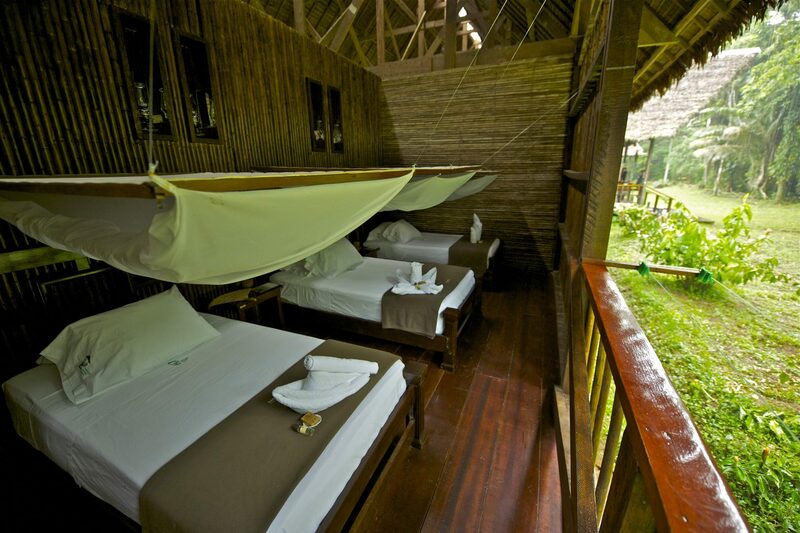 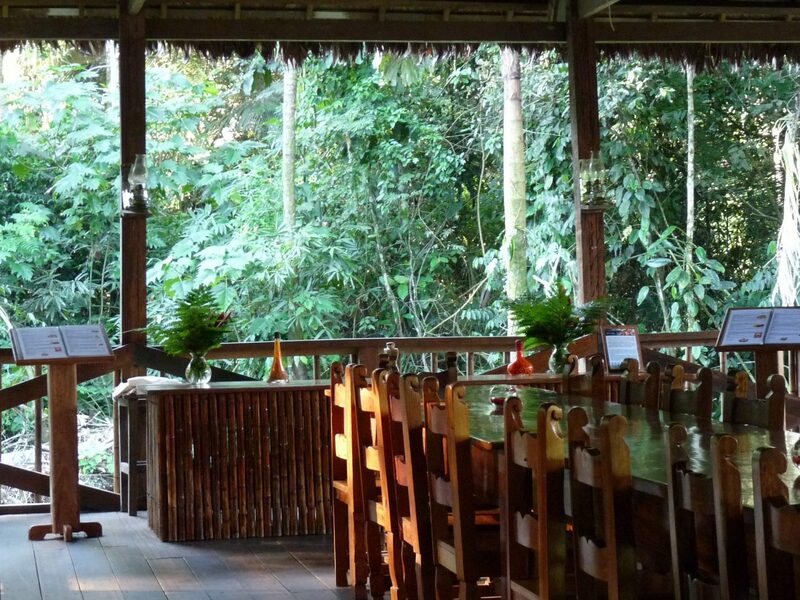 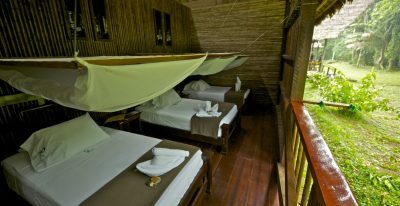 The Tambopata Lodge was excellent. 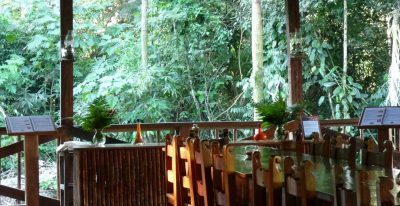 We enjoyed our rooms and the food in the dining room. 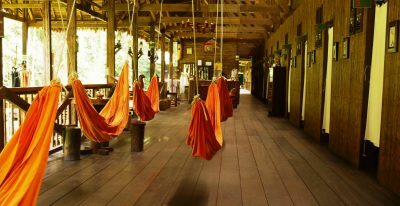 All the stays were great - TRC was a definite highlight of the trip. 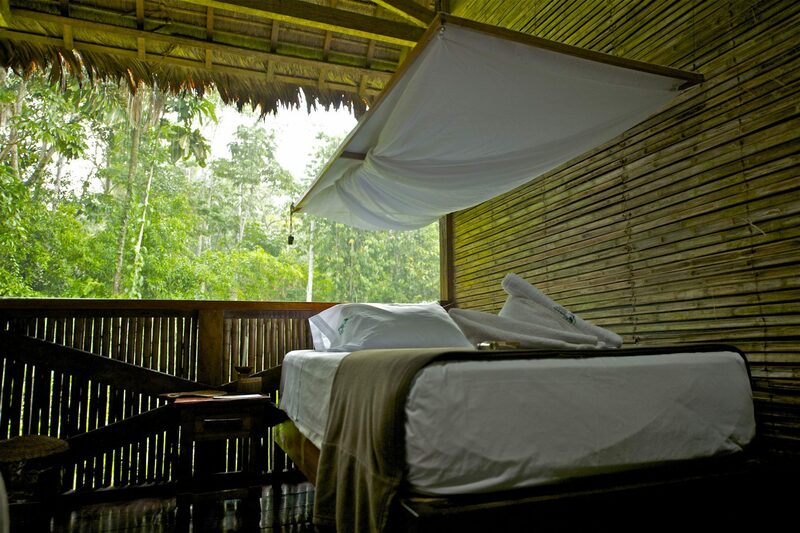 Amazing experience there in the jungle.